The greatest difficultly in studying DPRK stamps is that reliable references are very limited in number, and the information available might be incomplete or even incorrect. 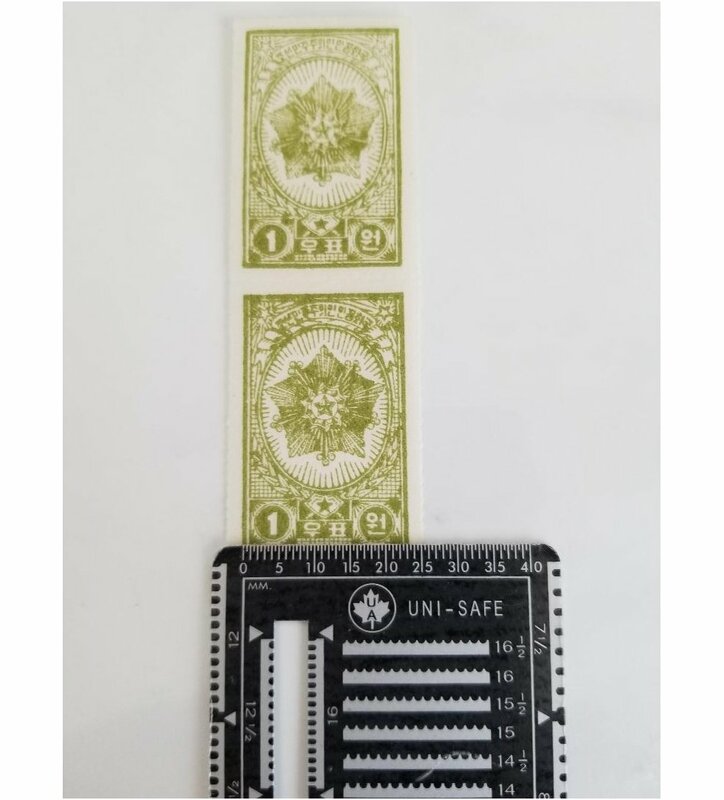 Some stamps are without images in catalogues, some are unissued; and once in a while, collectors may surprisingly find something they have never seen or known before. 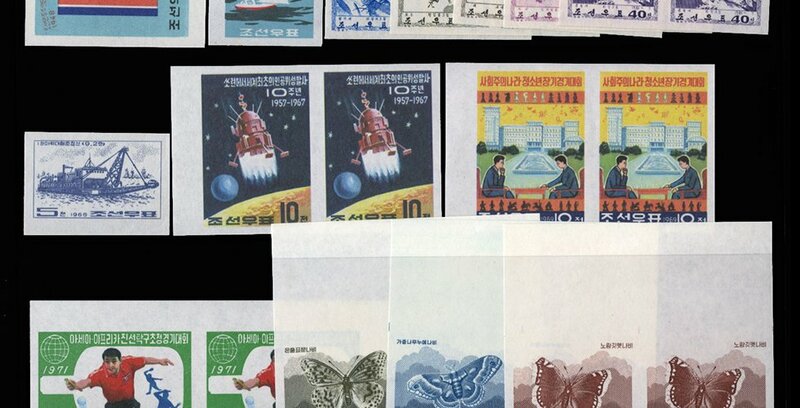 However, it is also the most charming and interesting part in studying DPRK stamps. 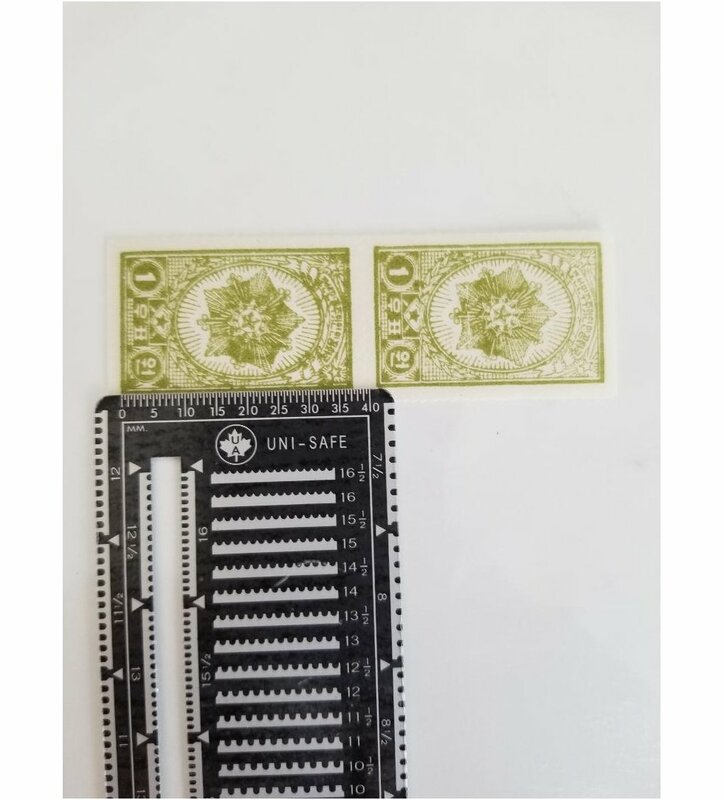 Collectors may be curious about what happened to these stamps. 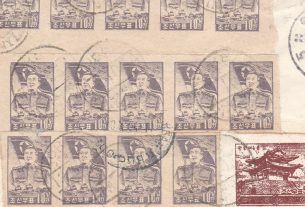 The following is part of a series of (future) articles in which I am trying to explain some curiosities and put together some puzzles from DPRK philately. 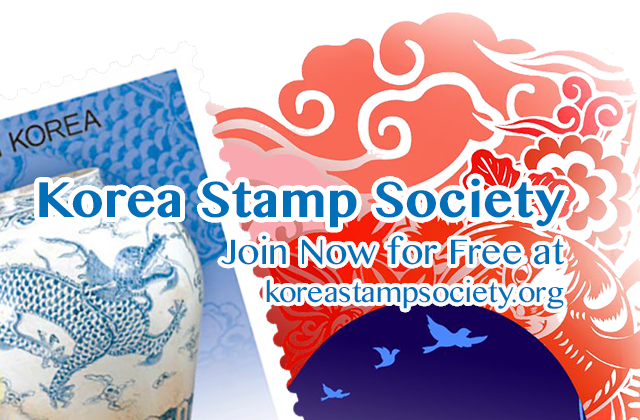 Before discussing unissued stamps of the DPRK, it is necessary to take a glance of the reference book that we used in this article: Korean Stamp Catalogue (KSC) (조선우표목록; Chosŏn upy’o moglok), which is the official catalogue issued by Korea Stamp Corporation, DPRK. The first edition of the KSC was issued in 1961, and ten editions have been issued since then; the most recent edition covered materials issued up to 2015. 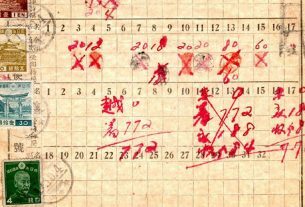 The numbering system used in the KSC changed once and a new numbering system was used since the fifth edition in 1992. However, in 1992(5th) and 1998(6th) editions, a careful reader might feel it strange that there were some gaps in catalogue numbers. For example, No.1021 was followed by No.1029 without No.1022-1028. Later, in 2002 (7th) edition, No.1022-1028 appeared. The KSC stated ‘unissued’ only, without any other descriptions. But in 2007 (8th) edition, ‘1022-1028 Improvement of People’s Living Standard (Unissued)’ along with stamp images appeared in catalogue. For the first time DPRK stamp collectors knew what these unissued stamps were and how they looked like. If any of our readers has other information, we would welcome your comments. And in the next part, I am going to discuss more backstories about some other stamps. KSC No.3B, 323a, 439b, 636, 698-700, 783A-E, 822A-823A, 1075, 1695-1698, 1781-1784. According to the KSC, these stamps are all ‘issued’ stamps; but they are much rarer in comparison with other regular stamps and most collectors don’t know of their existence but instead consider them ‘unissued’. 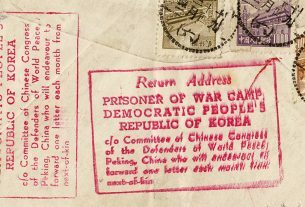 This and the following articles are comments and dialogues relating to an earlier article titled “The unissued items of the DPRK”, which was published in Korean Philately Vol. 52, No. 2, May 2007 by Mr. Shan-Dong-Po. This original article has been re-published on the KSS website. Many dealers put their stamps with different coloration as unissued and the asking price are outrageous. 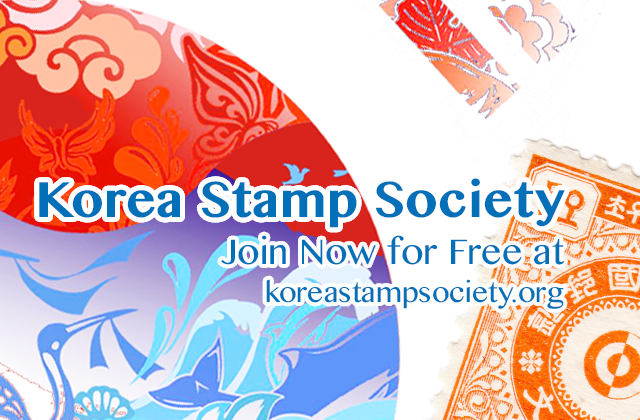 As you have mention that early DPRK stamps comes in many variety of colors and papers. How should they be treated? Unissued or variation? Ebay seller has listed KSC #4 with red color as unissued. Should this be treated as unissued or color variation? I think what you are mentioning are red KSC#4 Land reform and green #11 Kim Il Sung university, these 2 stamps are very unique, we still don’t know their resource and how to correctly define them. But my personal opinion is they should not be treated as “color variation”. Maybe proof status?